Magnum 4 is the latest generation Ker40+ built by McConaghy Yachts in 2016. Built with weight saving and waterproofing as the two main targets, and with a North inshore & offshore sail wardrobe, she has more offshore potential than many of her rivals. This light weight performance race yacht is perfect for both inshore regattas and longer offshore races, including the popular RORC series. The Solent based, inshore regatta brings together a number of classes for three days of intense, close racing. In 2018 the IRC European Championship will take place in Cowes, and incorporates both inshore and offshore races. With under 100 days to go, it’s time to start thinking about entering! This event regularly attracts over 1,400 boats and 15,000 sailors, making it one of the largest yacht races in the world. For over a week in July, the Offshore Sailing World Championships are held in the challenging waters around The Hague. A combination of offshore and inshore racing will challenge these boats and the best 150 racing teams, to determine who are the best in the world. Cowes Week is one of the UK’s longest running and most successful sporting events. Staging up to 40 daily races for around 1,000 boats, it’s the largest sailing regatta of its kind in the world. 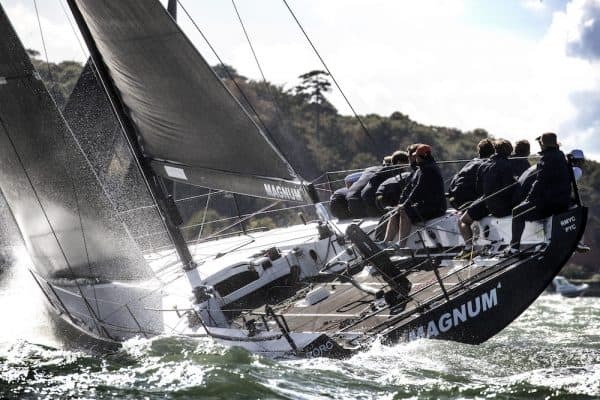 Magnum 4 is available for the RORC Offshore Series, including the popular Myth of Malham and St Malo races. 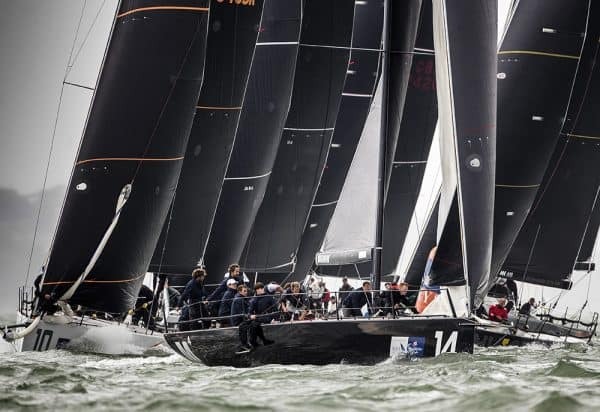 The One Ton Cup this year will be hosted in the Solent, with 12 races planned over 4 days, it forms Round 5 of the Fast 40+ Circuit. Magnum 4 is available to charter for both this and other Fast40+ events. If you have any questions about Magnum 4 or any of the above events, please contact us.